You’ll notice these lists are very short. There are only a few products I recommend & these are products I use personally in my training. Many of these tools are essential to creating a well-rounded soccer player & taking your game to the next level. An important disclosure: Some of the links below are affiliate links. Click here to read my full disclosure policy. This means that while I am not endorsed by these companies I will receive a commission. There is no cost to you. I recommend only the products I trust & use daily in my training sessions or for running my business. These products are posted here because so many players, parents, trainers & pros ask me what I use or recommend, not because of the small commission I make if you buy something. I post training videos of how to use these tools properly for speed & agility, core & soccer training, strengthening & more in my free resource e-library. And the products I recommend for injury care & rehab can be found with how-to tutorials in the free resource e-library & in various injury articles here on the blog. Please do not purchase these tools unless you feel that you need them or that they’ll help you in taking your game to the next level. Please do not waste your money on the latest & greatest ‘tools’ either. These often ruin mechanics & increase the risk for injury. Even the tools that work well for a professional trainer can pose a danger for players who don’t have someone teaching the proper technique. GAMELIGHT Training Light – Great for nighttime & winter training – COMING SOON! Size 3 Soccer Balls – Ages 6 & Under. Please note that not all soccer balls are created equal. Some of the cute ones are great to engage your child but may not last long. These brands are recommended for durability. SOCCER PARENT SURVIVAL GUIDE: INJURY TIPS, TREATMENTS & REHAB. Injury tips, treatments & rehab for sideline emergencies. NOTE: These recommendations require the use of essential oils. 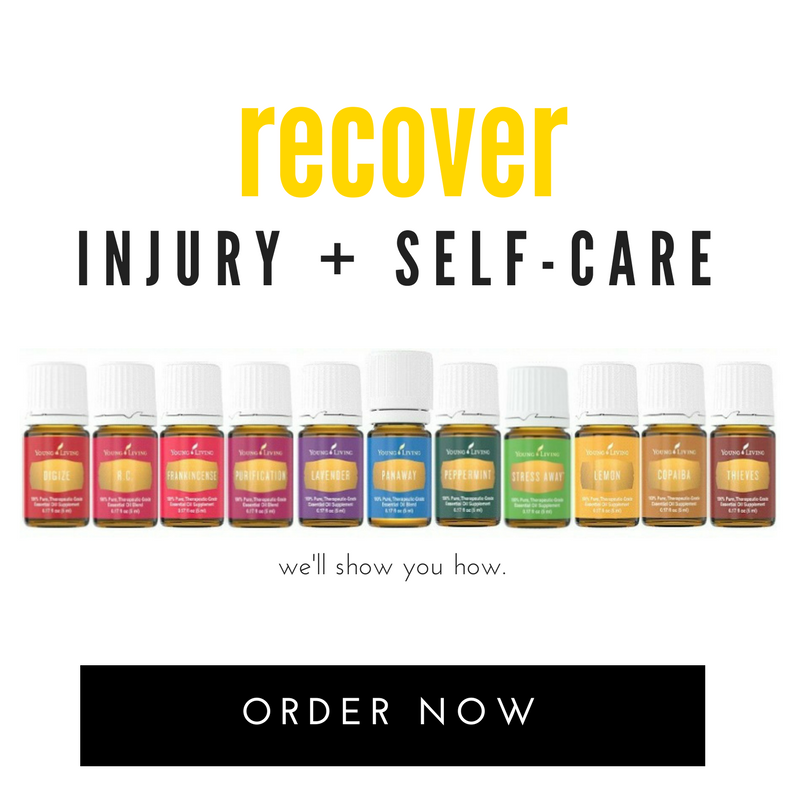 Every purchase of Young Living Essential oils helps fund ‘HOPE FOR JUSTICE’ & if you order your oils through this site you get your Quick Reference Guide for FREE (a $29.99 value). And these benefits are not only great for the athlete but for the whole family! I RECOMMEND YOUNG LIVING OILS BECAUSE YOUR PURCHASE HELPS FUND ‘HOPE FOR JUSTICE’ – an organization that helps identify & rescue victims from human trafficking, particularly young girls. As a father of 2 girls, I cannot think of a more meaningful cause than to see young girls rescued, restored, rehabilitated & offered opportunities to identify & achieve their dreams. A word about shoes: I recommend certain brands of shoes. For older kids it is important that you never buy pre-worn shoes. This can damage a player’s foot, their mechanics & more. For younger children (under age 8) pre-worn shoes are fine as these kids often out-grow shoes after only 1 season & only wore the shoes a max of 8-16 times & are lighter in body weight as to not affect the shoe shape or cause an indention.